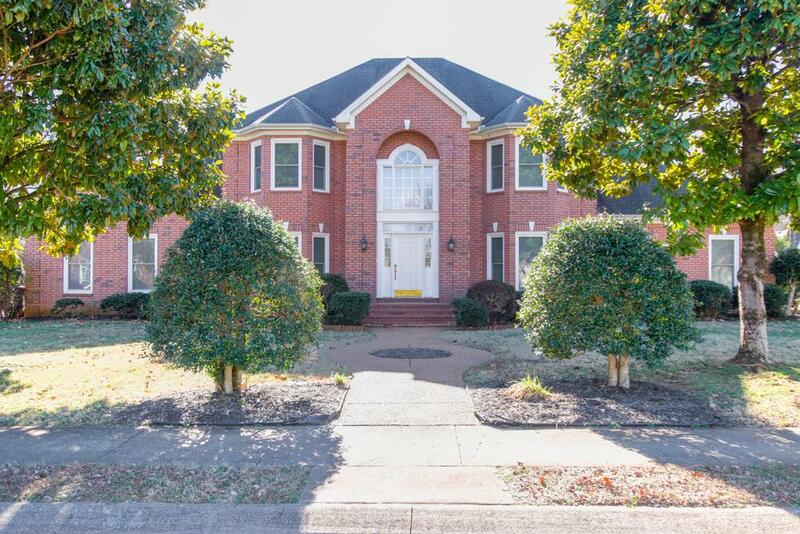 Great home in a highly desirable neighborhood of Breckenridge. 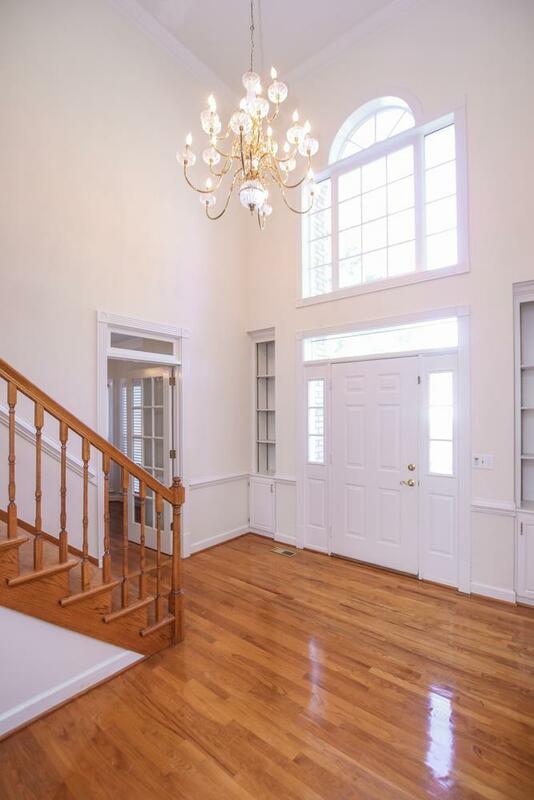 This home features 4 bdrms, 3 1/2 baths, master down AND a master up, 5 bay windows. 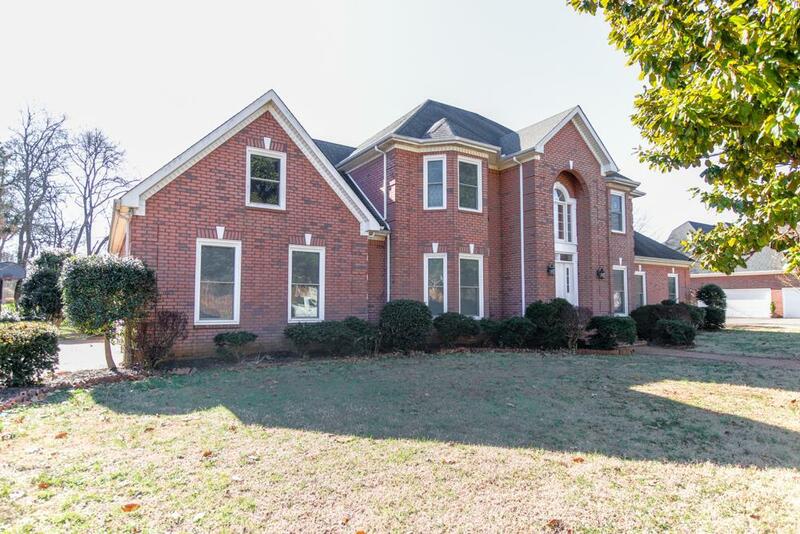 It has a 3 car garage on almost 1/2 acre lot, plenty of room for a pool. 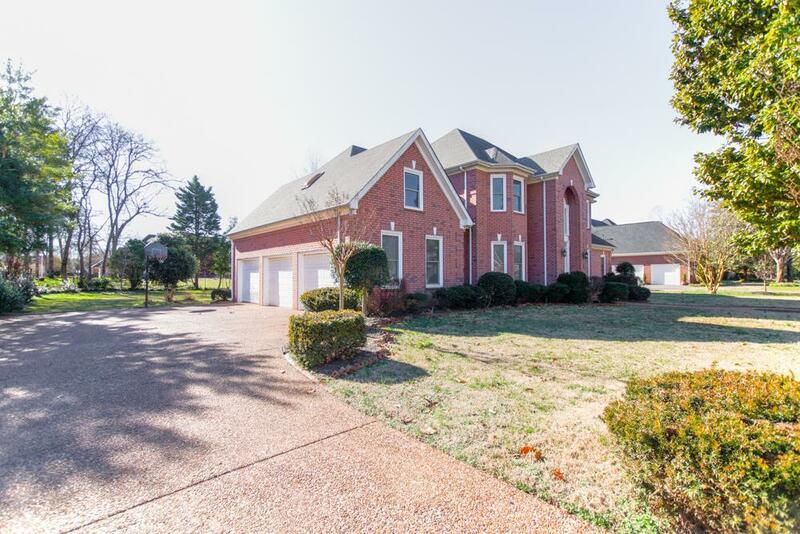 Neighborhood features 2 pools/tennis courts.